Out with those boring, unhealthy potato chips, and in with colourful, nutritious veggies. Have you ever wondered why the ever-delicious potato chip is so addicting, or why it is impossible to eat just one? Well, I’ve got the answer for you. Potato chips are “hyper-palatable”, meaning they contain an insane amount of an unhealthy trio of fat, sodium, and sugar. In consuming this highly-processed snack, individuals seek a sensation of pleasure or alleviation, similar to the relief experienced by humans who use and abuse alcohol, nicotine and cocaine. This occurs in response to the digestion of certain amounts of fats and sugars, which enable the release of pleasure-providing opioids. But fear not. 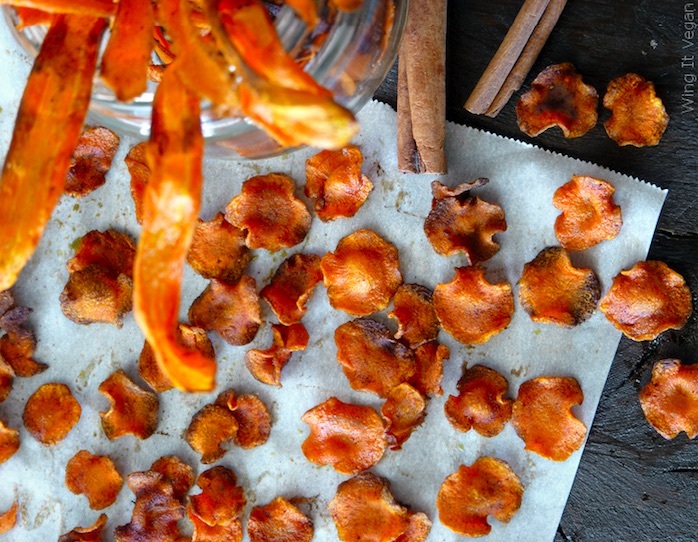 It isn’t necessary to completely omit this perfectly crunchy snack from your life. The key here is to substitute processed potatoes with homemade vegetable chips that are nutrient dense and just as appetizing. Here are seven alternatives for you. This vegetable is dense in nutrients and low in fat. Make them when you’re craving something salty, or when you just want a crunch. 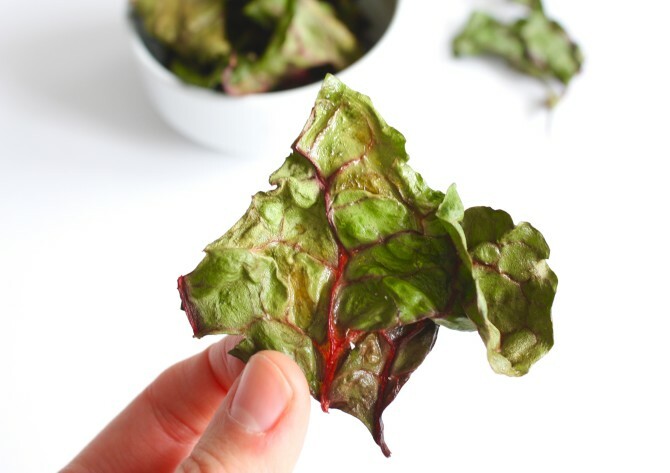 Swiss chard has the ability to regulate blood levels, improve digestion and boost the immune system. Make yours like this. 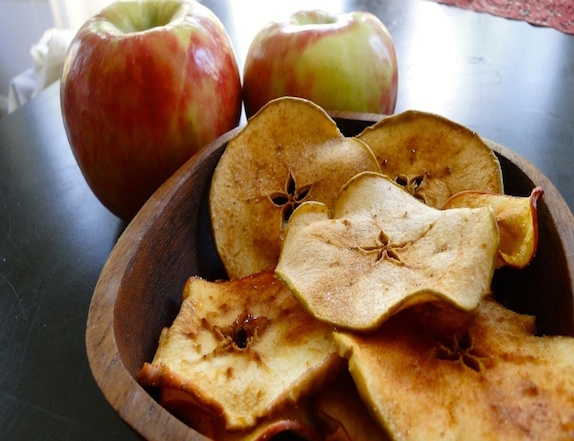 Apples give you whiter, healthier teeth, protect you against Alzheimer’s and Parkinson’s, curb all sort of cancers, and decrease your risk of developing Type 2 diabetes. Need I say more? Three ingredients is all you need to get your snack on. Check it out here. There’s a reason why “carrots” and “carotene” sound so similar. The high levels of beta-carotene in one medium-sized carrot can provide you with 210% of your daily recommended intake of vitamin A. 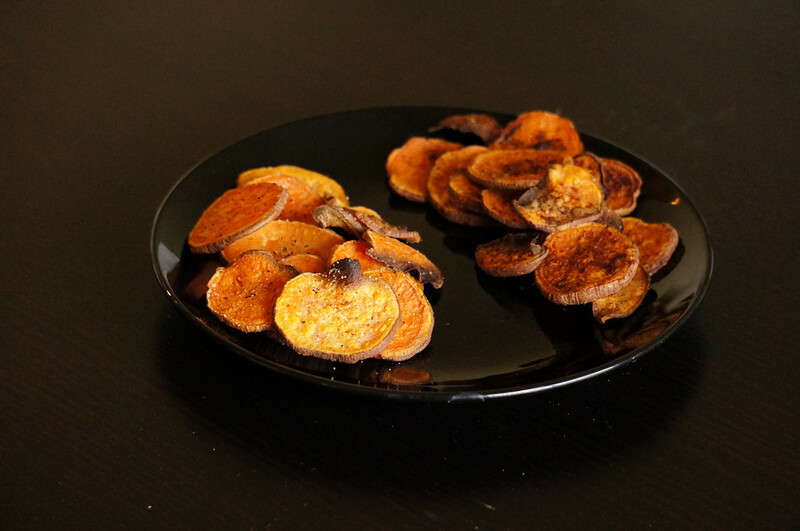 Make up for all those hours spent looking at your phone or laptop, and try these spicy baked carrot chips. Kale is packed to the max with nutrition that puts it high on the list of the world’s healthiest foods. If you’re looking for healthy skin, hair and bones, then kale’s got you covered. 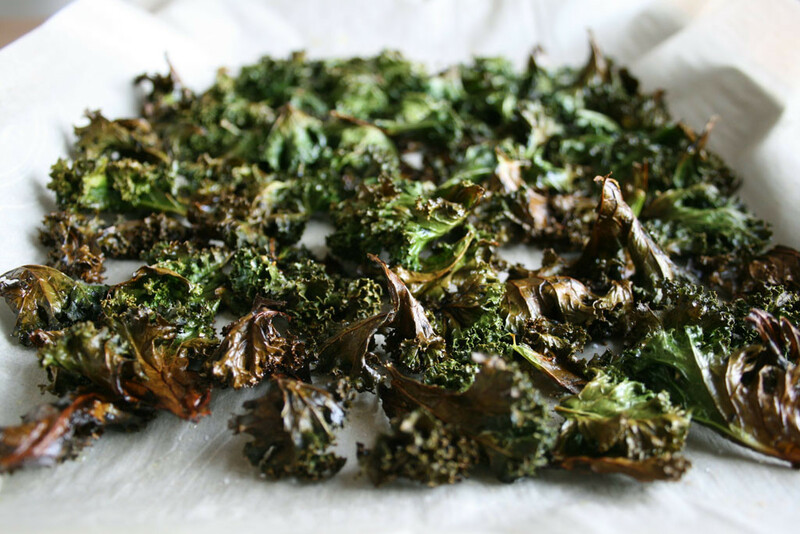 Join the kale movement and get started with this recipe. Step away from the citrus fruits, because just one serving of this bulbous root vegetable will provide you with 54% of your daily vitamin C needs (along with 2 grams of fibre and 1 gram of protein). 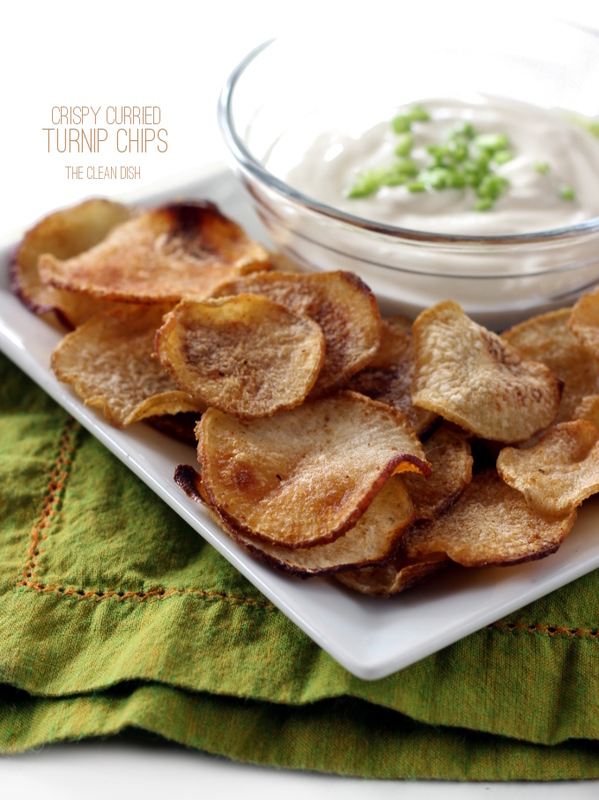 Spice up your life with this recipe for crispy curried turnip chips. Averaging at about 19 calories per cup (sliced), this vegetable is a high source of fibre, potassium, vitamins C & A, and magnesium. Organic Facts also claims that zucchini is the best source of dietary fibre around, and it will keep your body in the best shape in the long run. Try this recipe for baked zucchini chips that’s loaded with flavour and has the perfect amount of crunch. If you’re not ready to let go of potatoes yet, sweet potatoes pack a powerful nutritional punch. They contain a higher overall nutrient content than regular potatoes, and with fewer calories. Try this recipe of sweet potatoes for a light and flavourful snack. #SpoonTip: In a rush? 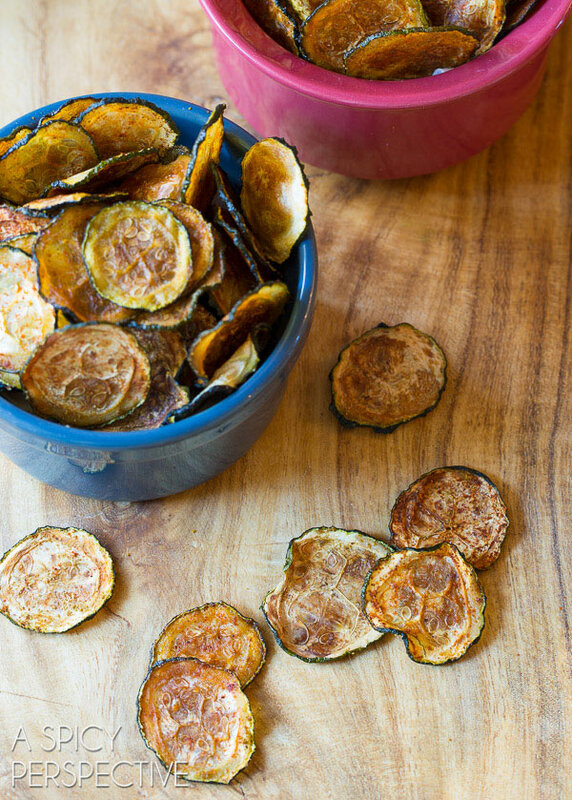 Spoon’s got the recipes for all these veggie chips in one spot.